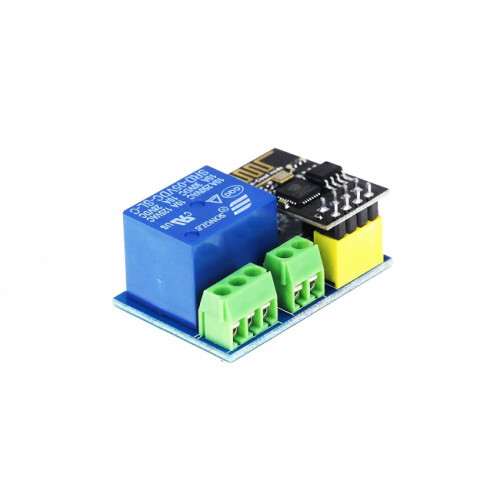 This ESP-01 Relay Module based on AI-Thinker ESP-01/01S WIFI module. 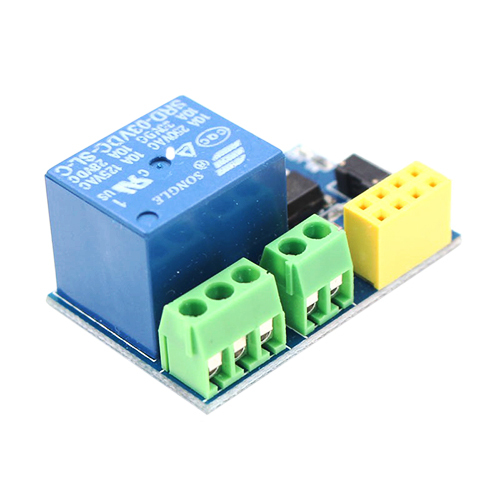 It is designed for smart home, internet of thing and others DIY project. 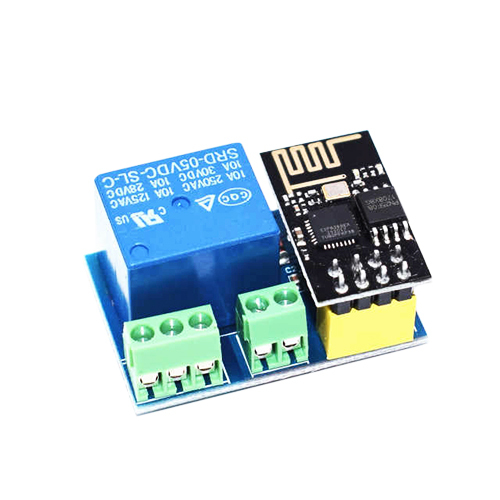 With this smart relay, you will easy to DIY your smart switch to control any device by your phone anywhere using the popular ESP01. AC-DC Power Module 220V AC -5.0V DC This tiny AC/DC module is perfect for small projects that need to be powered from 220V mains. It measure only 26x24mm and can produce up to 1W or 5.0V@0.2A Qu..
Av 220vac to 5vDC The ultra-thin, subminiature, The full voltage input (90 ~ 264 vac), Low ripple and low noise, Output overload short circuit protection function, High efficiency and power densit..